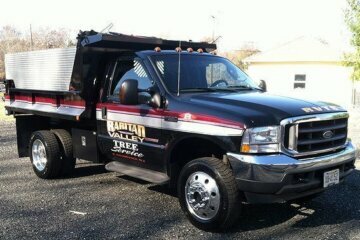 Raritan Valley Tree Service is the decision to make in the event you’re in need of high quality tree service in New Brunswick NJ and surrounding areas. 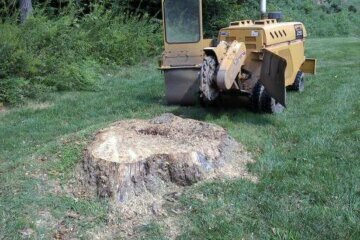 Raritan Valley Tree Service provides highly skilled and professional services for caring for the trees and landscape of your home or commercial property. Ensuring that each tree service job we perform demonstrates our very best work and receives your total satisfaction, our contractors work diligently. With Raritan Valley Tree Service, you don’t have to fear entrusting the appearance and well-being of the trees on your property to someone else. When you work with us as your tree service in South Amboy NJ, you are able to expect premium quality tree service every single time. 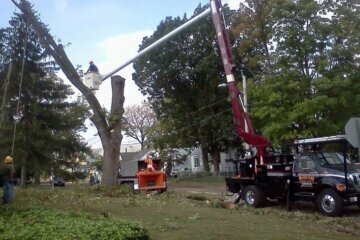 When you require a tree removal company in New Brunswick NJ and surrounding areas, making certain you work with a company which is going to do a great job is a high priority. 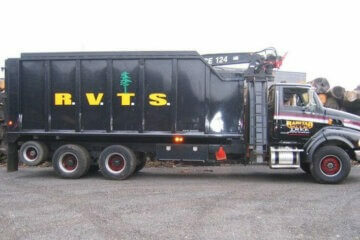 It’s capable of being a tricky job if you require a tree removed from any property. It requires the proper safety equipment, procedures, and knowledge to make sure the job is performed right without any damage to the property surrounding you. 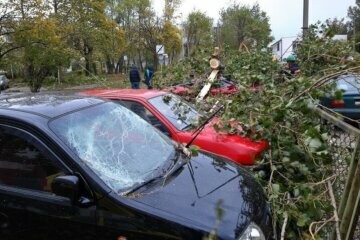 Unfortunately, a tree removal company might be required for a broad range of reasons. Several examples include trees that are, due to disease or improper cutting and trimming no longer healthy, interfering with walkways, roadways or telephone wires, or simply being in the way of future development. 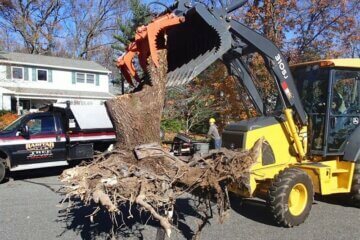 There’s no tree removal job that’s too big or too complex for the staff at Raritan Valley Tree Service no matter what your reason for wanting to remove a tree or multiple trees from your property. 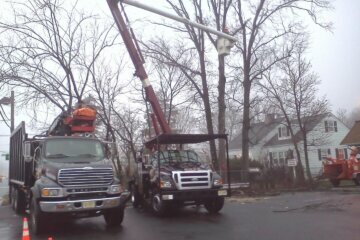 To top it all off, Raritan Valley Tree Service has a highly affordable tree service cost in Middlesex County NJ, making our tree services a no-brainer. 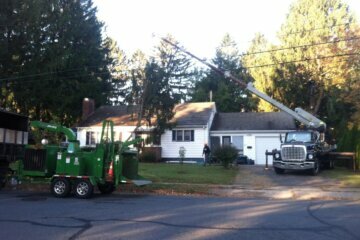 As a leading tree service in New Brunswick NJ and surrounding towns we provide a wide range of services in addition to removal. 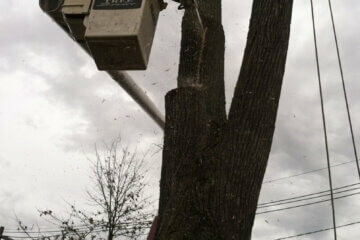 We are dedicated to making sure your trees grow strong and look great. When the cold winter months approach, you need to make sure that your trees are ready. Particularly in the event that you have big trees with heavy limbs which catch snow in the winter, it is wise to have our tree experts come out to do a thorough evaluation. Trees on your property might have weak limbs which you aren’t aware of, meaning they’re quickly capable of becoming a hazard to surrounding trees, land, roads, and houses when the snow starts to fall. In order to keep trees healthy and keep the surrounding area safe through the winter, it’s a smart idea to call a skilled company to perform comprehensive tree cutting in South Amboy NJ. Raritan Valley Tree Service provides tree cutting in New Brunswick NJ and surrounding areas that are capable of helping to protect your trees during the winter months by removing possible problem limbs before they become weighed down by snow. Rather than waiting for these limbs to break off under the pressure of wind and icy weather, you can make sure the tree heals well and continues to grow by cutting the limb properly. 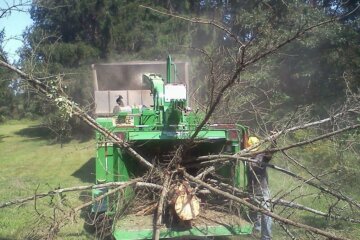 Raritan Valley Tree Service offers this valuable service among others that can help you prep your property for winter. 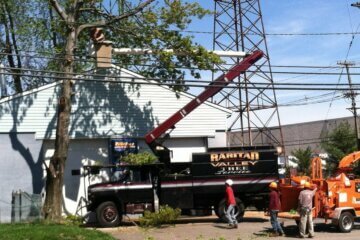 When you’re in need of tree cutting in South Amboy NJ, make sure to contact Raritan Valley Tree Service.